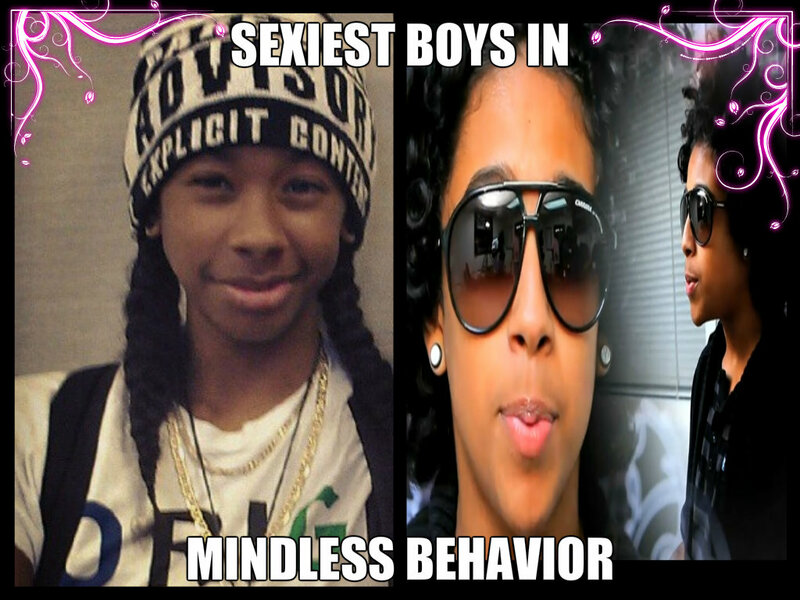 sexiest boys in mindless behavior. princeton and ray ray are the sexiest boys in the world. HD Wallpaper and background images in the Ray Ray (Mindless Behavior) club. This Ray Ray (Mindless Behavior) fan art contains sunglasses, dark glasses, and shades.